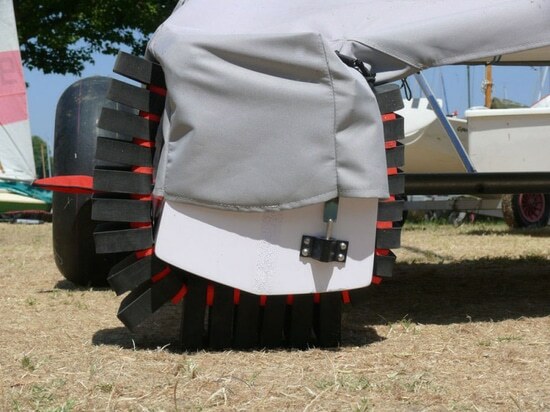 Hull Protection Trax Pad is the result of many years of experience in sport catamaran products development. 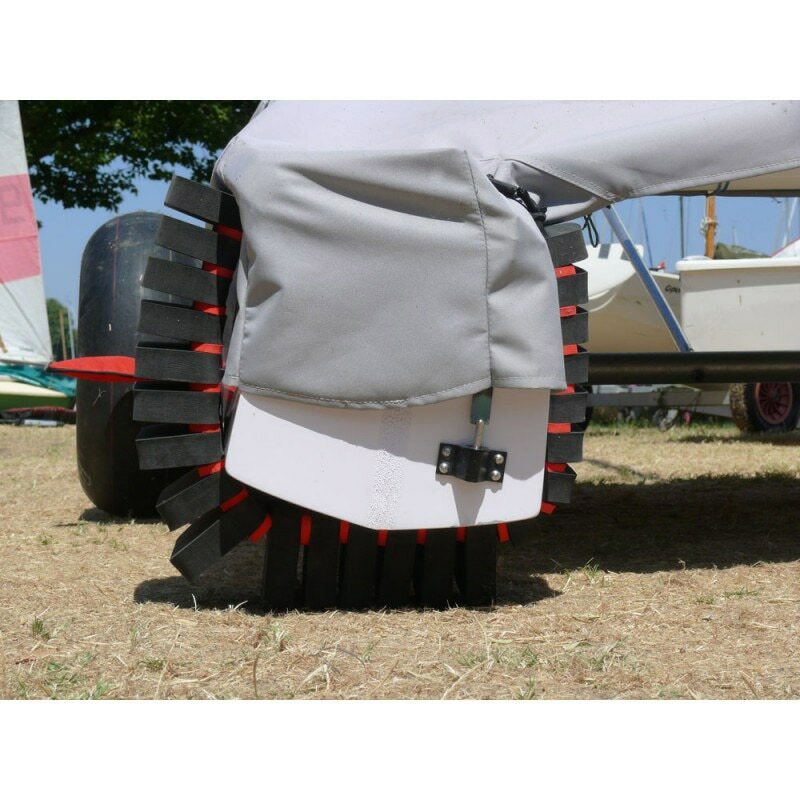 Thanks to their ingenious design, these protections fit perfectly to all forms of hulls, and are also designed to capsize your boat on any type of coating, without fear of damaging your hulls. 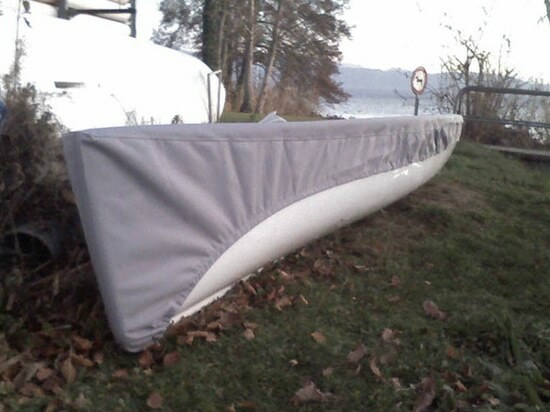 Available in 2 sizes, they protect both large and thin hulls. Resistant and lightweight, these new hull protectors are easy to use with their elastic strap. 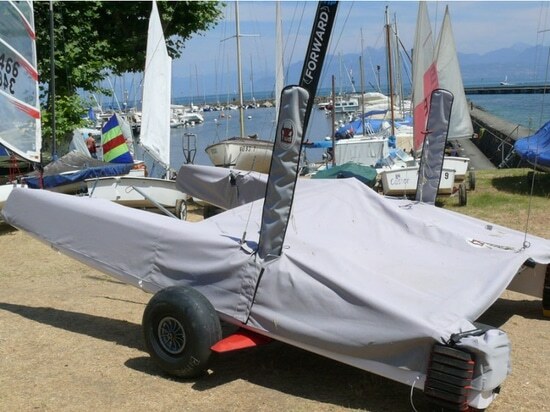 -	Without forgetting old ones : Hobie Cat 17, Hobie 18, Formula, Hobie 20 et Hobie Cat 21. 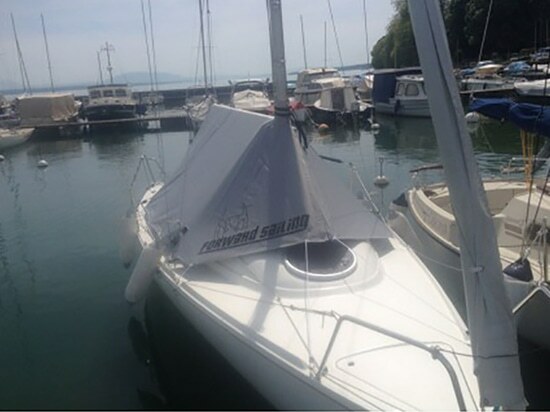 Forward Sailing launches a S9 BIMARE cover .